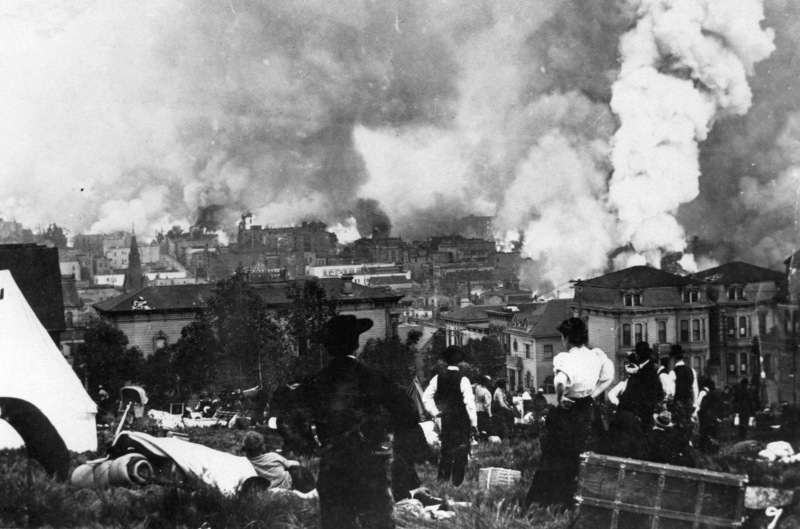 Today is the anniversary of another disaster which has long fascinated me … the great San Francisco earthquake of 1906. 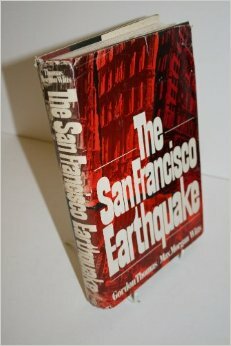 Even before moving to the Bay Area and experiencing first-hand the most damaging earthquake since the Great Quake (Loma Prieta in 1989), I had read many articles and several books about the 1906 event … the best of which, in my opinion, is “The San Francisco Earthquake” by Gordon Thomas and Max Morgan Witts. 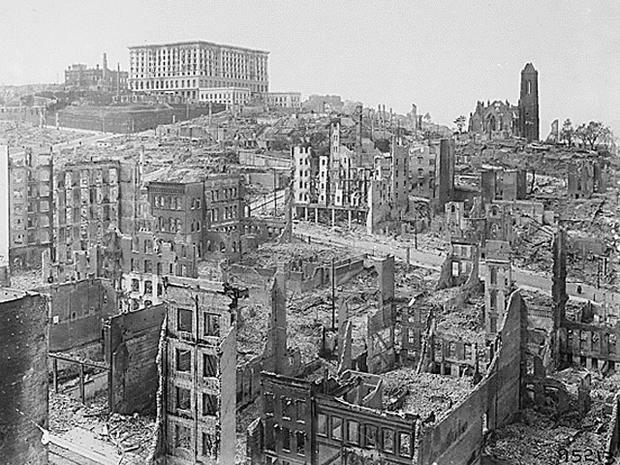 Most of the damage to San Francisco as a result of the ’06 quake actually resulted from the ensuing fire, rather than directly from the earthquake … roughly one-quarter of the city was destroyed by the fire. 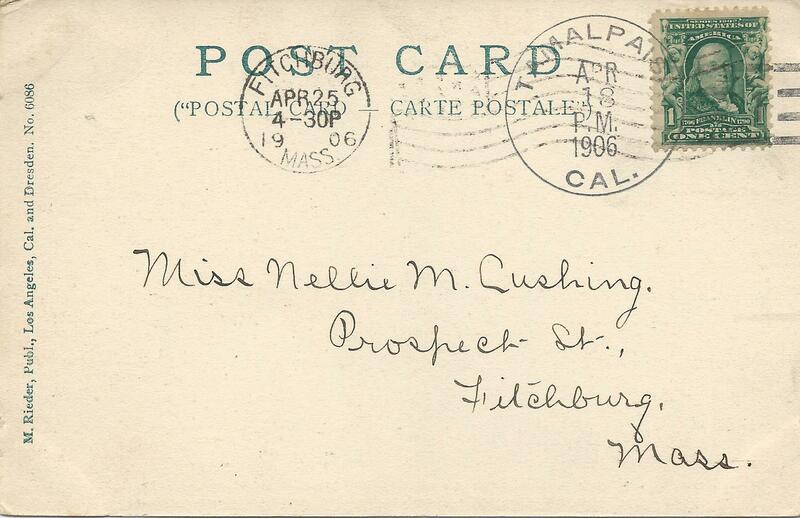 One of my favorite items among my collectible postcards is one that was mailed from the “Tamalpais CA” post office on the day of the quake … unfortunately, the postmark does not indicate the time of mailing … nor have I been able to determine exactly where in Marin County the “Tamalpais” post office was located at that time … but the card must have been postmarked close in time and location to the Great Quake. 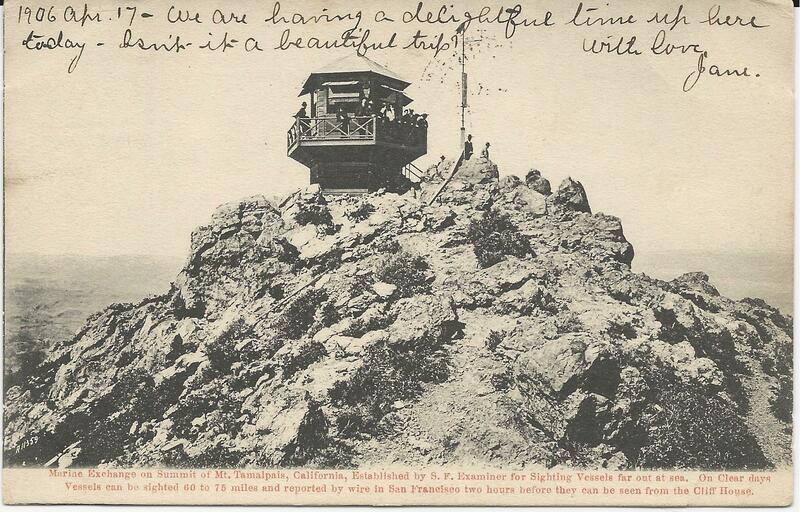 I bought the postcard in a lot of Mt. 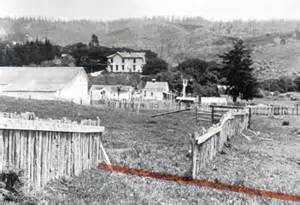 Tamalpais postcards on eBay several years ago and discovered the historic postmark only after they had arrived. 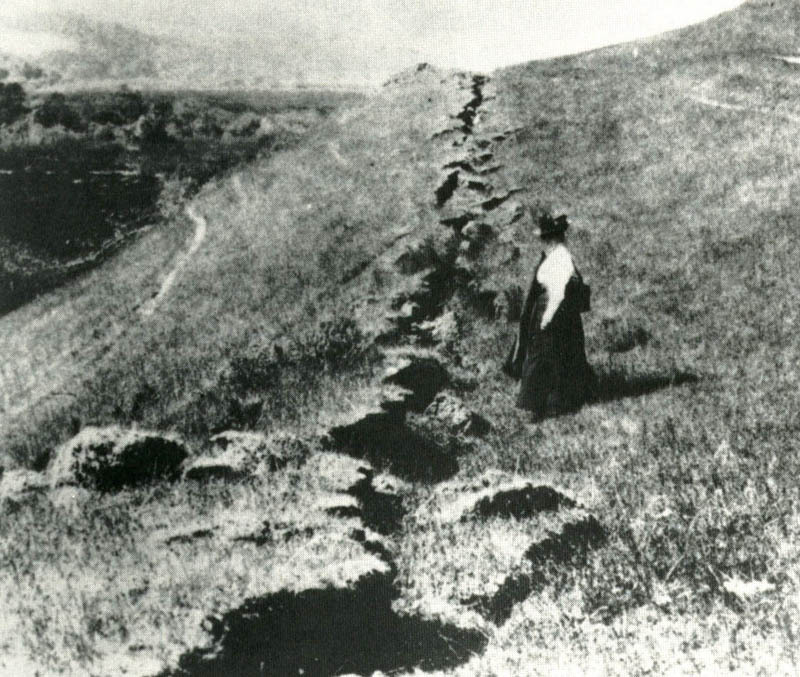 The quake is now estimated to have been about 7.8 on the Richter Scale (which had not yet been devised at that time). 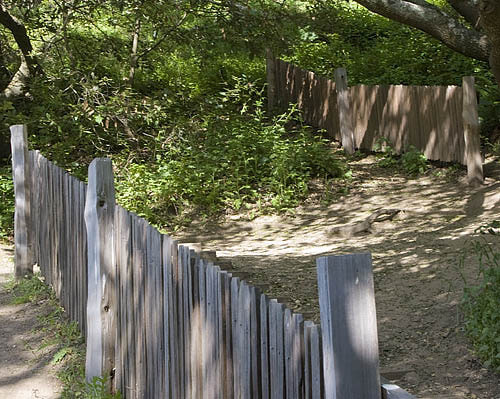 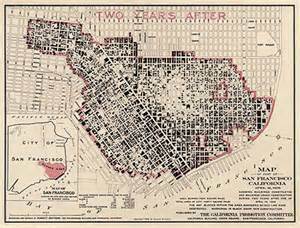 Property damage was estimated at $400 million … more than $5 billion in today’s terms when adjusted for inflation … more than 28,000 buildings were destroyed … and more than half of San Francisco’s 400,000 residents were left homeless. 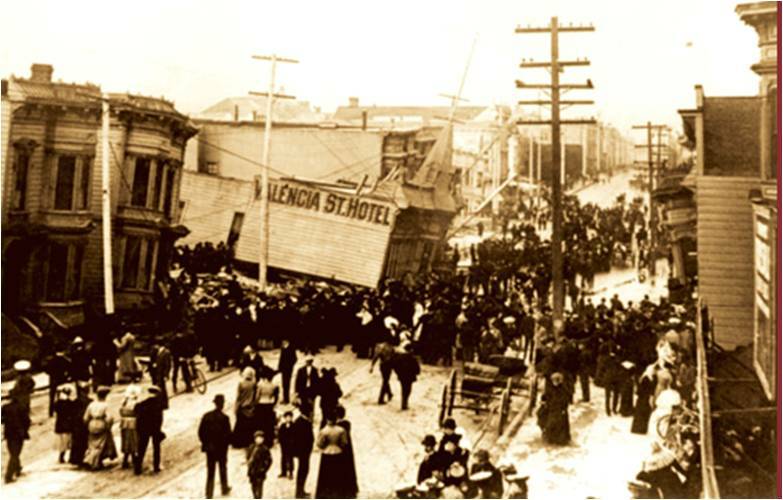 The Valencia St. Hotel had been built on filled land … which liquified during the quake … three of the four floors of the hotel were swallowed up by the ground … with the loss of more than 100 lives. 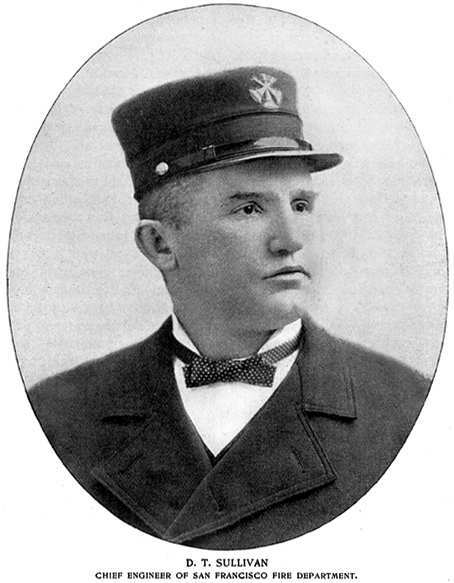 Among those killed in the quake was San Francisco’s fire chief, Dennis Sullivan … he was asleep in his room on the third floor of the Engine House adjoining the California Hotel when the quake struck … and toppled the hotel’s brick chimney and dome onto the fire house quarters, causing the 2nd and 3rd floors to collapse onto the ground floor … Sullivan was severely injured and died at the Presidio Hospital on April 22, 1906. 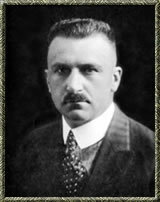 A. P. Giannini, founder of the Bank of Italy, saved his bank’s assets in the aftermath of the quake by moving them out of the city to his home in San Mateo … with public transportation disrupted by the quake, he walked the 17 miles from his home to the bank … hired a wagon to move the bank’s money, gold and other valuables … and later returned to set up shop on the sidewalk in front of the ruined bank building … his bank made millions of dollars in reconstruction loans … and eventually became the Bank of America, one of the biggest in the world.